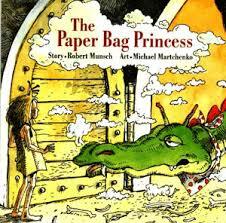 Keyan really liked ‘The Paper Bag Princess,” by Robert Munsch. He’s actually a big fan of a lot of Munsch books and was excited to read this one, especially because it involved a dragon. This is a book with very few words, but it really works. Kyah wanted to read this book over and over. 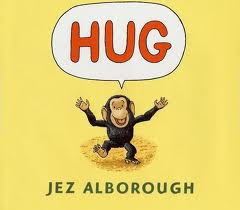 Oh, and expect to receive a lot of hugs yourself! Any books your kids are loving right now? 🙂 I’m sure it’s your soothing voice that’s making her fall asleep. Yes the berenstain bears used to be very popular with Keyan too! There are so many in the series.